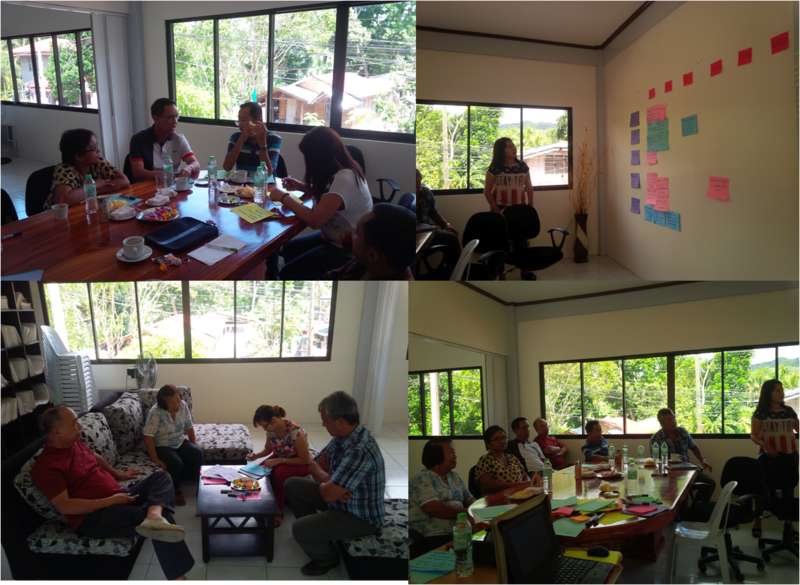 Board and staff of the Rural Bank of Loboc during the business strategy workshop. After five successful and profitable years of operation, the Rural Bank of Loboc, Inc. has grown in an unprecedented pace and achieved a set of financial indicators that speak of the bank’s operational sustainability. To revisit its directions and chart a new set of goals to 2020, the Board of Directors hired Step Up Consulting to facilitate the process to assist them in looking at their bank operations and plan for the next six years. 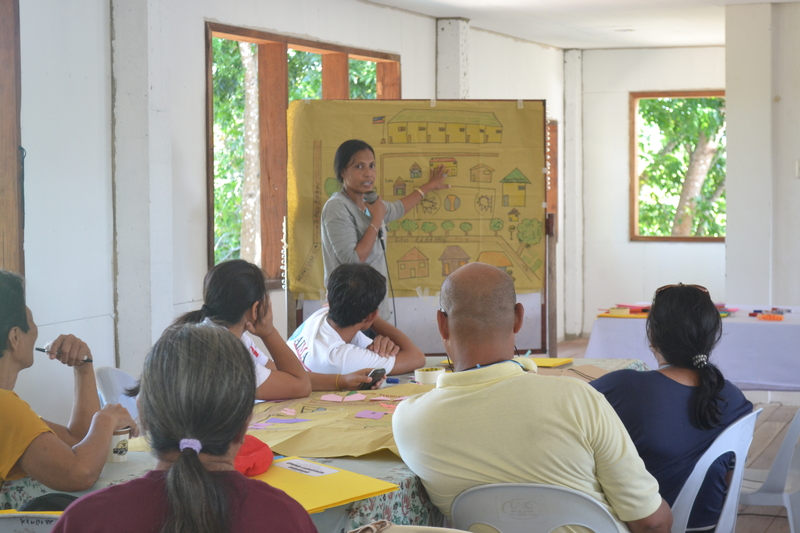 As a culminating event, a workshop was held at the bank’s office in Loboc, Bohol on 9 November 2014. The workshop was attended by 5 of its board of directors, one bank consultant, and all members of the staff. The workshop resulted to a strategic plan that the Board will pursue to 2020. The Rural Bank of Loboc was conceptualized in early 2004 as a major component of The Grand Dreams for the Development of Loboc. This dream, which served as a guide for the administration of Mayor Calipusan, focused on key priority areas labeled as LITHOPE – which stands for livelihood, infrastructure, tourism, health, organizational strengthening, peace and order, and education. The idea then was to revive a previous proposal of converting the credit cooperative into a rural bank to finance development initiatives in the municipality. If this would not work, it was planned that local Lobocanons will be organized to set up a bank that would serve the town’s financing needs for agriculture, small and medium-scale enterprises, and other productive activities, with the end view of promoting economic growth and development of Loboc and the economic empowerment of the Lobocanons. The second route was decided as the most viable option. To date, the Rural Bank of Loboc serves the financing needs of the town of Loboc and nearby municipalities. FM participants during the training workshops. The Bol-anon United Sectors Working for the Advancement of Community Concerns (BUSWACC) contracted Step Up Consulting to conduct a series of financial management training for its member organizations, assisted cooperatives, individual entrepreneurs, and people’s associations . 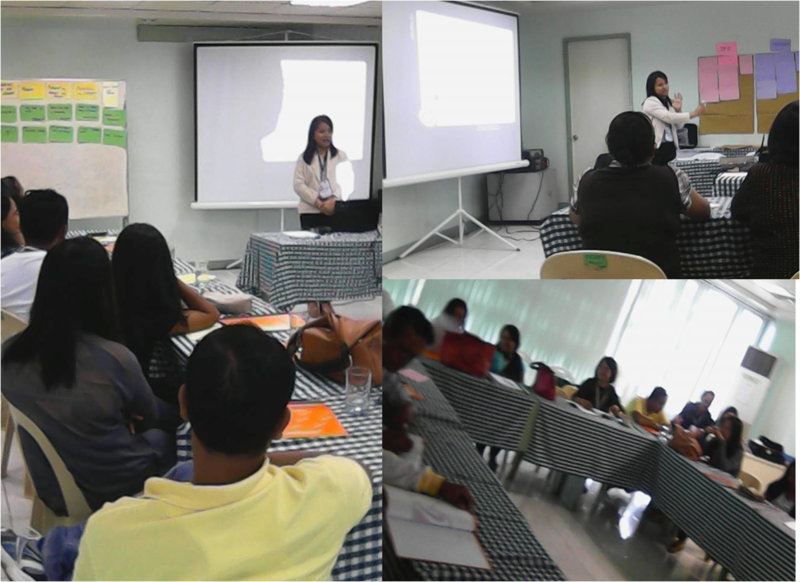 The training on Basic Financial Management was conducted last 27-28 August 2014 at the FCB Foundation training room. The training is the first of a series of training activities on financial management sponsored by BUSWACC. 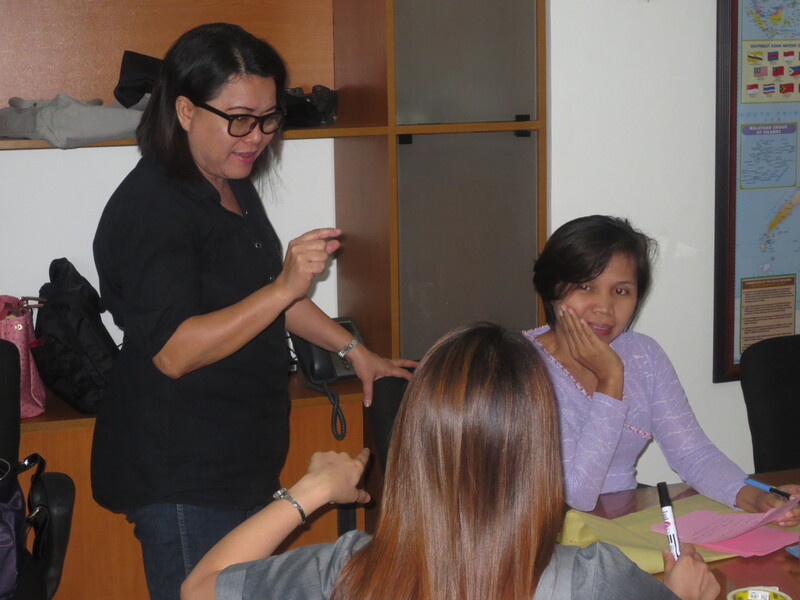 Ms. Arlen Canares, training specialist on financial management of Step Up was the resource person for the activity. The participants appreciated the learning sessions that focused on the importance of recording, financial analysis, cash management, and internal control. The workshop employed a variety of training methodologies that enabled the participants not only to learn the concepts but also try specific skills on their own. Financial management training is one of the core expertise of the firm. 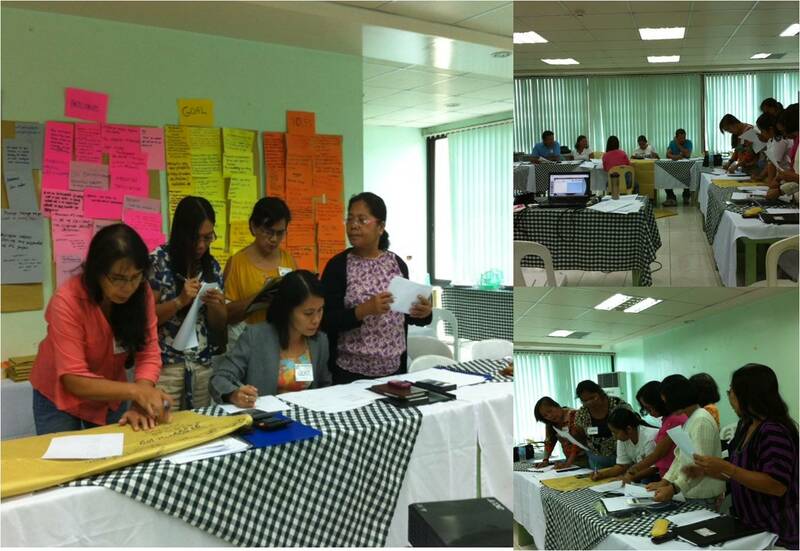 A training on Fiduciary Risk Assessment on the Use of Financial and Procurement Systems for PRMF Funds was conducted on June 4-7, 2013 at The Gardens, in Malaybalay, Bukidnon. The training was attended by representatives from the different road-sector related offices of the Provincial Government of Bukidnon, more particulary, the Provincial Engineer’s Office, Provincial General Services Office, Provincial Budget Office, Provincial Treasurer’s Office, Provincial Planning and Development Office, Provincial Internal Audit Services Office, Provincial Accountant’s Office, Provincial Legal Office, the Provincial Human Resource Management and Development Office, and the Bids and Awards Committee Secretariat. 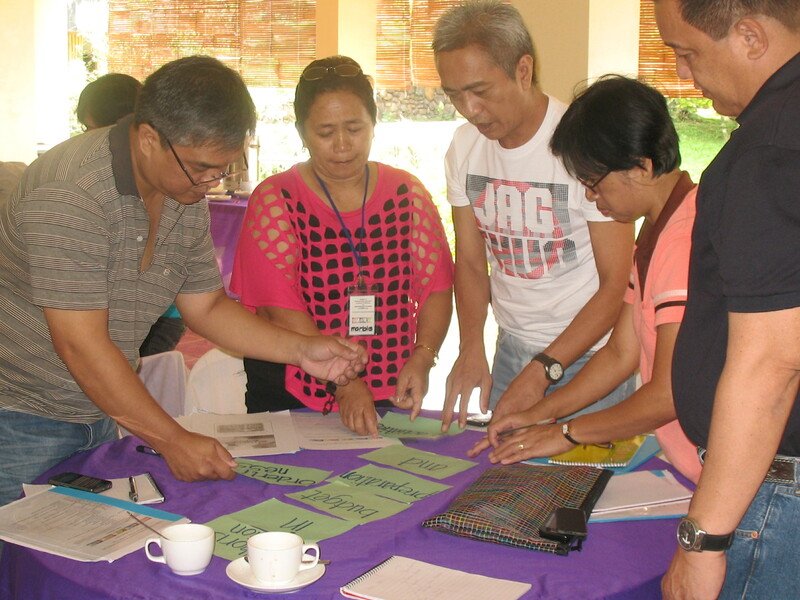 The objective of the engagement is to improve the capacities of the Provincial Government of Bukidnon on risk assessment particularly fiduciary risk and determine measures or treatments that could be implemented to reduce the impact of the fiduciary risks. Managing Consultant of Step Up Consulting was the resource person for the said training. The participants expressed high satisfaction of the results of the training. As customary, evaluation sheets were distributed to participants where they rated their experience in term of three areas – content, process and facilitator. The ratings indicated that the content is applicable to the workplace of the participants, that there is appropriate amount of information discussed in the workshop, and that the knowledge they have learned are new to them. They also said that they were able to fully participate in the sessions, discuss and form their ideas, and that they are eager to apply their learning when they go back to their work stations. Capacity building is one of the strongest areas of Step Up’s services. As expected, the participants commented that the learning facilitator managed the learning process and time well, that he relayed the knowledge to participants in an understandable and clear manner. Mr. Canares was also seen as very responsive to participants questions and flexible enough to adapt to the learning temperament of participants. 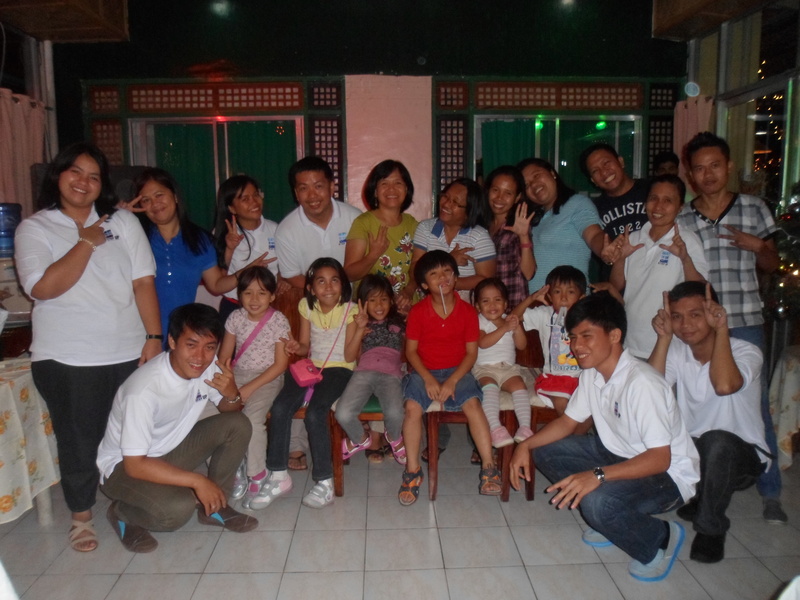 Step Up Consulting Services held its pre-New Year party last 29 December 2012 at the Villa Alzhun Tourist Inn and Restaurant. The party, attended by Step Up pool of consultants, their kids, and the trainees of the firm in the summer of 2012, was intended to celebrate the accomplishments of the firm in 2012 and also thank its main stakeholders within the firm in its contribution for the upcoming projects of the organization in 2013. Step Up is now on its 9th year and its pool of consultants has significantly grown. 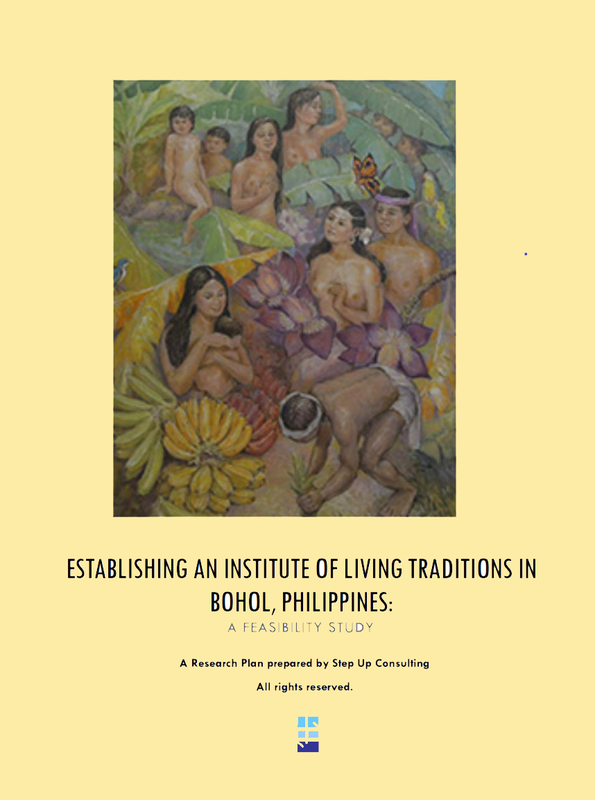 Its pool of consultants are researchers, local government practitioners, development workers, and professors who are committed to the the development of organizations, institutions, and communities. Established as a social enterprise, Step Up is dedicated to assisting local communities, people’s organizations, local government units, non-profits, and business enterprises, in the delivery of services that benefits the society in general. Step Up is also committed to training future leaders. As a strategy, it accepts five trainees each summer, selected from several applicants, to be trained in the provision of capacity building, financial management, and development research services to clients; these are the firm’s core services. 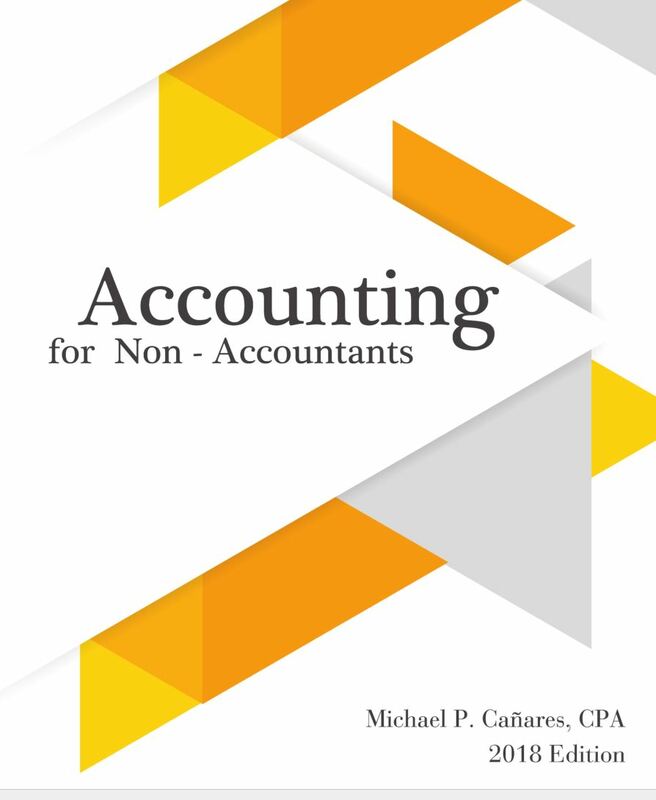 Previous interns later became CPA board exam placers while majority now holds successful jobs within the country and elsewhere. Step Up thanks its previous clients for believing in the capacity of the firm to provide quality services. In 2013, Step Up plans to launch two programs that will benefit communities as well as children. Step Up Consulting Services, th rough its managing consultant Michael Canares, was hired to assist the planning session of an upcoming resort in Panglao, Bohol. The resort is due to open this year. Mr. Canares has a substantial experience in the resort and restaurant business. He served as management consultant for almost ten years in one of the premier properties in Alona Beach – the Alona Palm Beach Resort and Restaurant before it was sold in early 2011. Currently, Mr. Canares is also management consultant of C U Restaurant, and C U at Sun Restaurant in Panglao. In a recent talk series at the Yuchengco Museum to celebrate 150 years of Swiss presence in the Philippines, Mr. Canares, together with Alona Palm Beach Resort and Restaurant owner Mr. Marcel Brunner, talked on planning, maintaining, and constructing a beach resort in paradise. Step Up Consulting Services starts today work on 2 new financial management contracts that involves preparation of financial statements. The contract signed between the firm and two repeat clients was intended to clean up financial data and prepare financial statements for three periods. Financial management has been a core expertise of the firm for more than 10 years. The primary services offered by Step Up Consulting when it started in 1998 was training (what Step Up now calls as capacity building) and financial management. It started with small contracts until of small firms until such time that it was able to handle corporate accounts. The experience of Step Up on financial management is also extensive – from government institutions, to corporations, and non-profits. In the past, Step Up has several companies – Save and Earn, Alona Palm Beach Resort and Restaurant, Dagohoy World Travel, Sparks Financing Corporation, Feed the Children Philippines among others. As it embarked on new forms of services, more particularly research, Step Up decided to streamline its financial management services and accepts only select clients in the recent years.